The objective of this qualification is to support learners in becoming emergency first aiders in the workplace. The content of the qualification meets the HSE requirements for training emergency first-aiders. This course is suitable for lower-risk work environments such as shops or offices and organisations which have less than 100 employees. This is a new qualification and differs from the previous qualification as the assessment regime has changed. The Highfield Level 3 Award in Emergency First Aid at Work comprises Unit 1 of the Level 3 Award in First Aid at Work. Roles and responsibilities – Candidates should understand the terminology used in first aid. 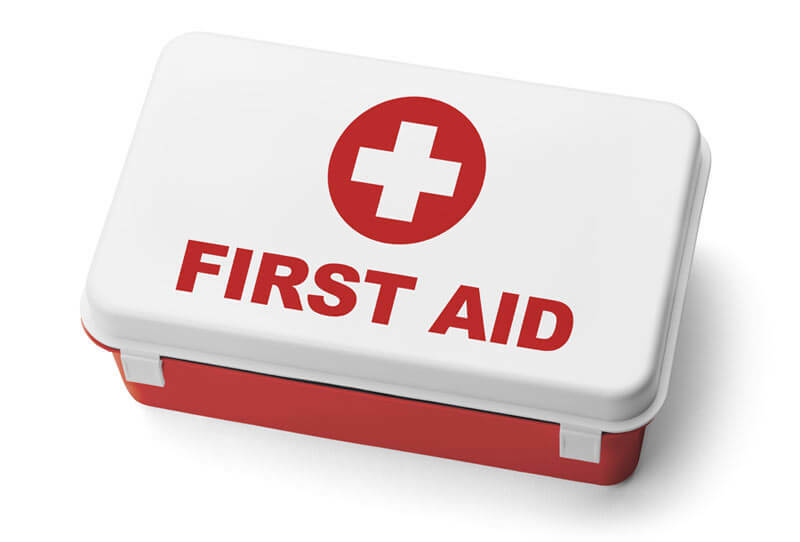 First-aid incidents – Candidates should know how to assess an incident. Unconscious casualties – Candidates should know how to manage an unconscious casualty. Cardiopulmonary resuscitation – Candidates should know how to manage a casualty who is not breathing normally. Choking – Candidates should know how to treat a casualty who is choking. Bleeding – Candidates should know how to manage a casualty who has a bleeding injury. Shock – Candidates should know how to manage a casualty who is in shock. Minor injuries – Candidates should know how to treat minor injuries that commonly occur in the workplace. To reserve your place please click the Book Now button below. Alternatively, depending on numbers, we can arrange for one of our trainers to come to you. It is a mandatory requirement that candidates should be requalified every 3 years. Practical observation – The practical assessment is completed throughout the course delivery. This ongoing assessment will involve learners demonstrating practical first aid skills. Written/oral questioning – Learners must provide a short response to set questions within a learner pack covering underpinning knowledge of first aid.